Listen respectfully to this most sacred Saicharita. May the ears of the listeners and the mouth of the speaker be purified. It is the presiding Goddess of this Mashidmayee (mosque), who asks for her dues, by paying which the giver is freed of his debt. "But debt, enmity and murder are such that the doer can never escape them." "Initially, this man was poor. He took a vow that if he earned fifteen rupees, he would offer his first salary to God. But later, he forgot all about it. As his salary doubled and increased four times, his forgetfulness also increased. "If you will do as I tell you, all your troubles will end." "But until you get what you want, you must follow one discipline that I prescribe - give up an item of food that you are very fond of. By doing so, you will accomplish your objective." His financial condition was so low, but his renunciation was of the highest order. Always satisfied with the little that he had, he bore the tribulations of poverty most valiantly. "Money will not tempt my devotee. He will never get caught in the splendour of wealth. " 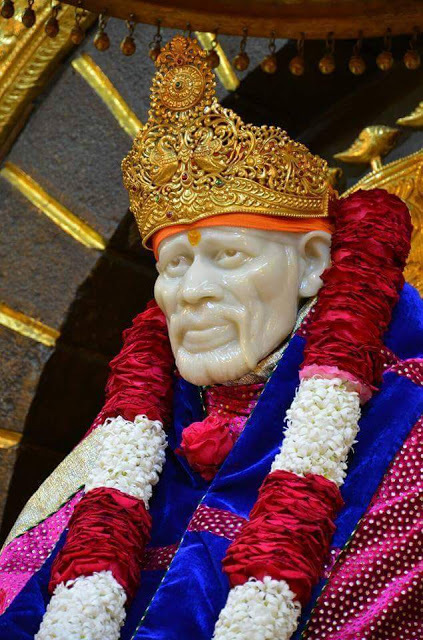 "You give up eating something that you are very fond of and say to him that, 'I give it up until I get your darshan." 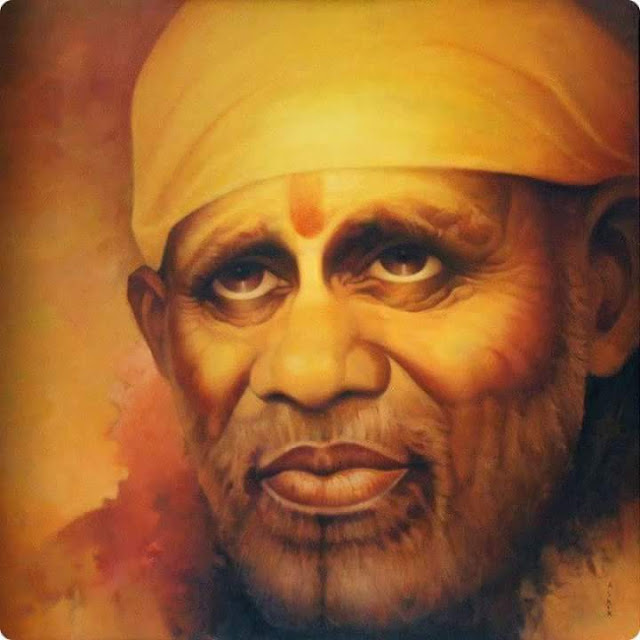 Chapter - 36 Shri Sai Satcharita.